Why has Kim halted nuclear tests now? What do China and the US say? 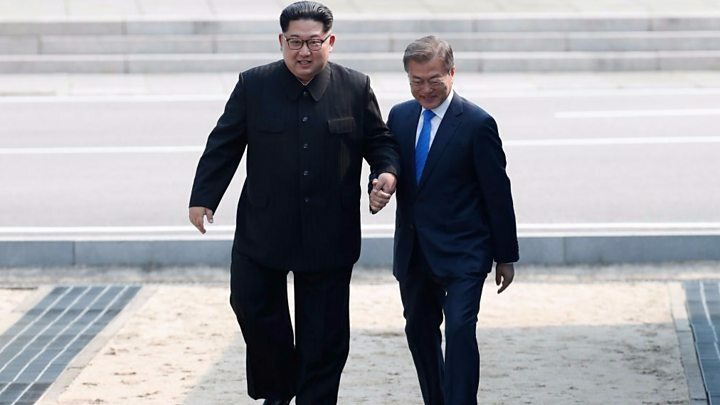 Mr Kim is due to meet Mr Trump in the coming weeks. Speaking in Washington, Mr Trump said the meeting would take place in one of two countries under consideration and vowed he would not be "played" by the North Korean leader. 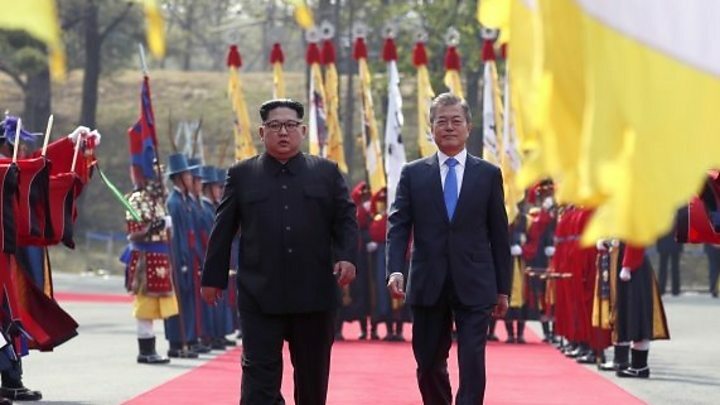 New US Secretary of State Mike Pompeo - who earlier this month travelled secretly to Pyongyang to meet Mr Kim - said his impression was that Mr Kim was serious about reaching a deal. "The economic pressure put in place by this global effort that President Trump has led has led him to believe that it's in his best interest to come to the table and talk about denuclearisation," he said, speaking at a Nato meeting in Brussels. How did Friday's summit unfold? 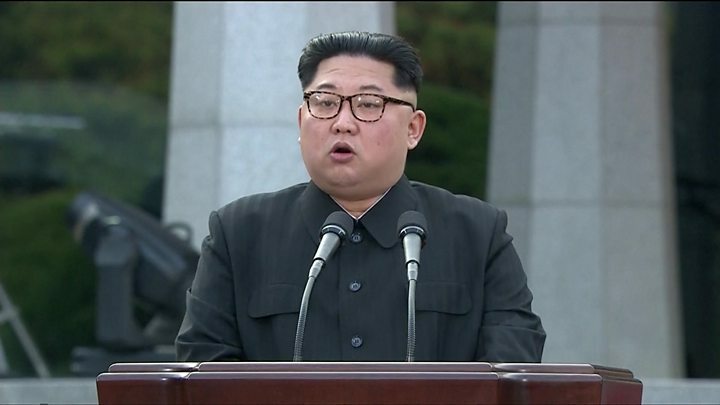 "I'm worried that our transport situation is bad so it may discomfort you, it may be embarrassing [for me] if you visit North Korea after living in the South's environment," he said. Did the Winter Olympics repair relations?